SKU: 1724990956. 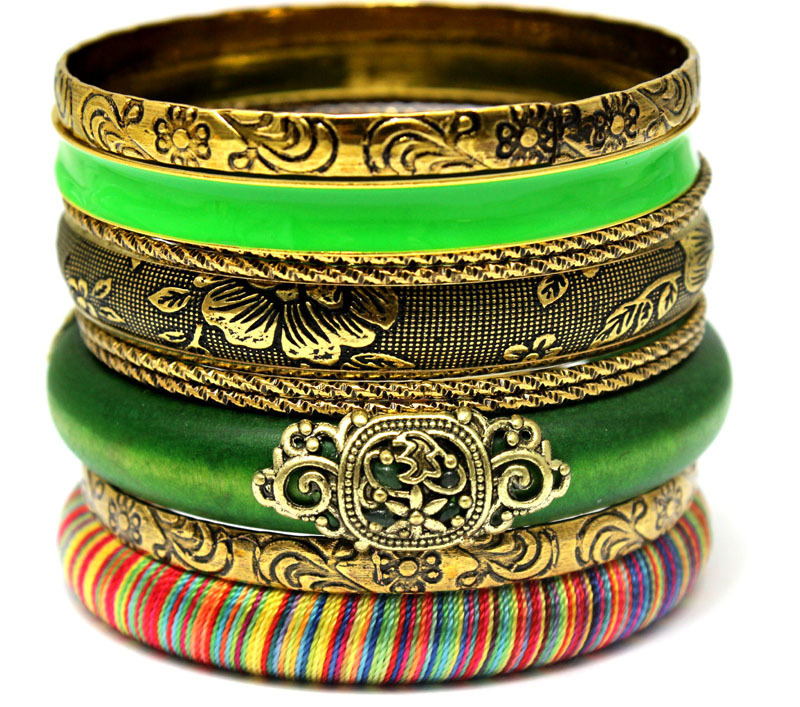 Category: Bangles. Tag: Bracelets & Bangles. 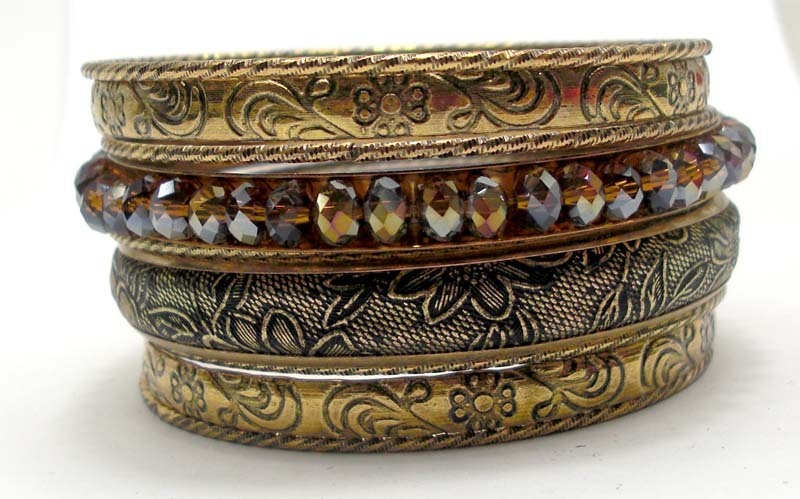 Wholesale Metallic Vintage Indian Multi Layers Bracelet Set with Flower Designed Bangles. Rock Style Women Fashion Jewelry. 2014 New Designed Fashion Multi Layers Bracelet Set for Women. European and New York Top Fashion Street Rock Style Jewelries. 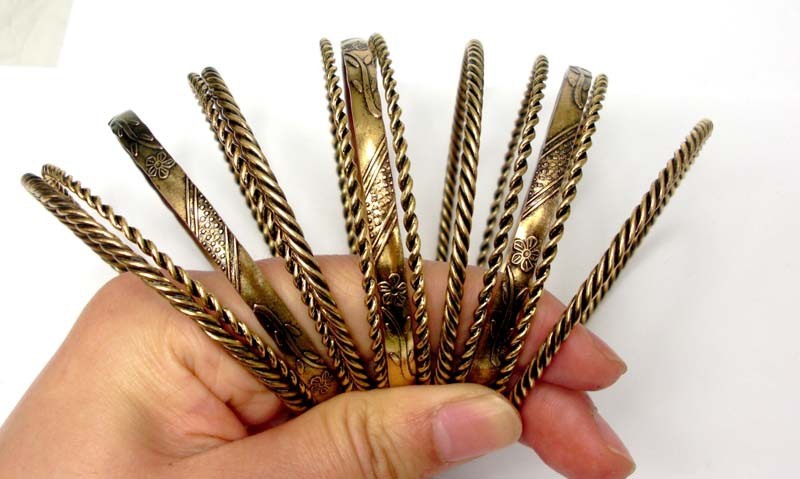 Unique Designed Wholesale BOBO Bracelets and Bangles. Size: 6.8cm( Diameter) , Standard size for American, Europe etc. Packing: one set into one clear Opp bag, outside with bubble bag to protect. 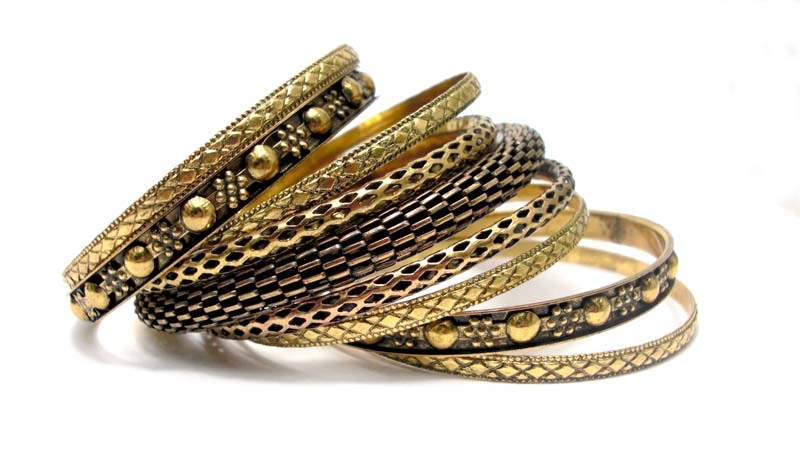 Usage: wholesaler purchase plan; retail shop merchandise; boutique fashion jewelry choice; belly dance bangles, girls gift, party meeting bangles and bracelets etc.